As the weather starts to warm up, why not celebrate spring by checking out some new art? We've rounded up four artsy events around Philadelphia this week that will scratch your cultural itch, from a fresh gallery opening to an exhibit of artistic (and edible!) cakes. 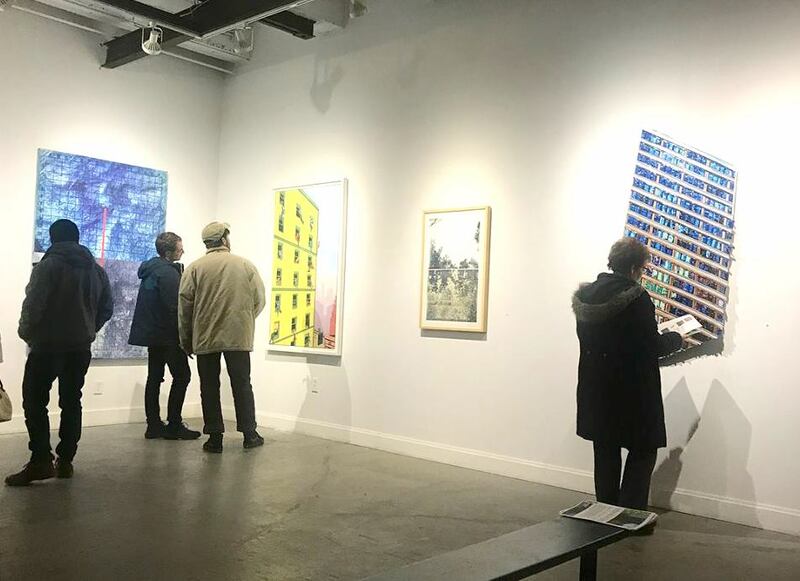 The new InLiquid Gallery, housed inside Crane Arts, "aims to provide the local and visiting public with a social destination where artwork can been seen, enjoyed, experienced, and purchased." On Wednesday, they'll debut their inaugural exhibition Entrances and Exits, "a show that takes a playful approach to surface and the picture plane. The artwork contains multiple points of view, creates and breaks illusion, and subverts traditional notions of pictorial space and compositional elements." The opening reception will feature cocktails, hors d'oeuvres, and beer from Philadelphia Brewing Company. 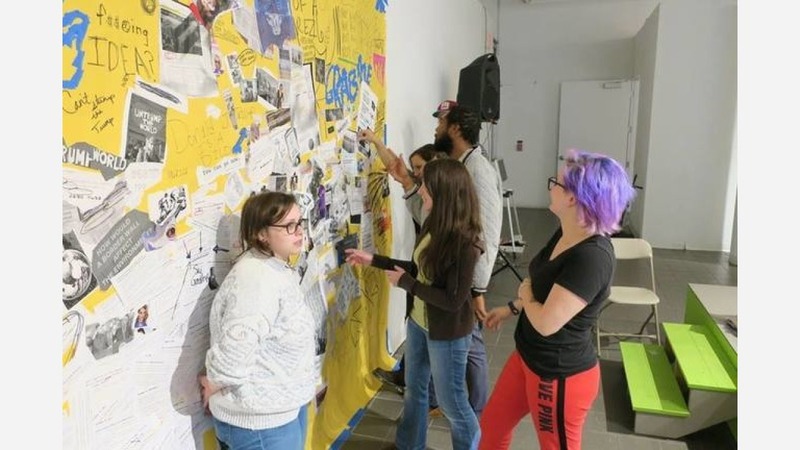 The current exhibition at the Moore College of Art & Design pays tribute to the Guerrilla Girls, a radical collective of female artists who made efforts to promote feminism and social change in the art world of the '80s and '90s. With the exhibit closing on March 17th, now's the last chance to see "their most daring and rarely seen international projects, which trace the Guerrilla Girls' artistic and activist influence around the globe." On March 15th, exhibition curator and collective member Neysa Page-Lieberman will host a discussion and live performance. 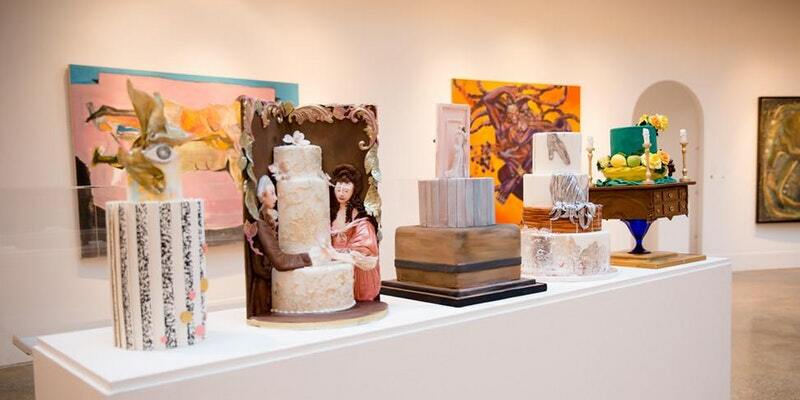 At this sweet event at the Woodmere Art Museum, guests can "join Noelle DeSantis and nine other Philadelphia-area cake artists for a discussion on designing and creating whimsical cakes that are inspired by the illustration art of Charles Santore," the organizers write. "They will explore the concept of cake as an edible art form, highlighting fine art techniques that are also used in the sugar medium. Enjoy a festive night of special tastings provided by each cake artist." Dr. Martens is hosting a national tour celebrating customized artistic shoes, and at their Philly event, you can snag your own pair. "We've tapped local artist Amberella to create one-of-a-kind boots and shoes for Dr. Martens Philadelphia customers," they write. "Join us as we celebrate those who are not afraid to stand out. Customization is complimentary with in-store purchase of boots or shoes."